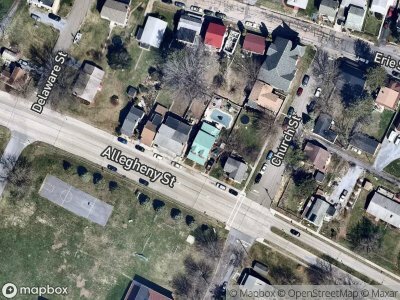 Buy foreclosure homes for sale in Dauphin, PA, right now on Foreclosure.com for up to 75% off market value. 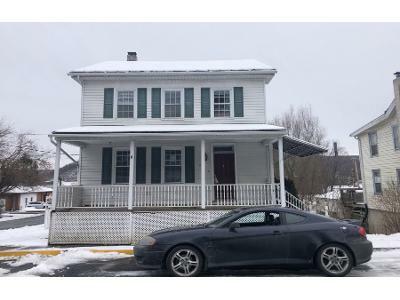 We currently have 4 of the hottest foreclosure deals in Dauphin, PA, of all prices, sizes and types, including bank-owned, government (Fannie Mae, Freddie Mac, HUD, etc.) and many others. 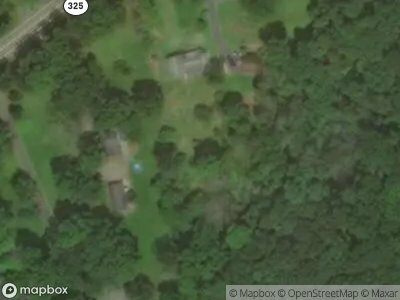 Learn how to buy foreclosed homes in Dauphin, PA, with no money down and gain exclusive access to hidden distressed real estate listings in Dauphin, PA, 10 to 180 days before they hit the mass market. Be first with Foreclosure.com — find free foreclosure listings in Dauphin, PA, before anyone else. Dauphin is a borough in Dauphin County, Pennsylvania, United States. The population was 791 at the 2010 census. Dauphin's ZIP code is 17018. It is part of the Harrisburg–Carlisle Metropolitan Statistical Area. Dauphin is located on the western edge of Dauphin County at 40°22′00″N 76°55′52″W, on the east bank of the Susquehanna River. The land at the river's edge is alluvial floodplain, but Dauphin sits at the head of a narrow valley between two mountains, at the mouth of Stony Creek. The valley between the two mountains is called Stony Valley, which contains the villages of Singersville and Ellendale Forge. This section along the Susquehanna River is a gateway from the southeastern plains into the Appalachian Mountains and the north-central part of the state. Berrier Island is also located at Dauphin. Dauphin is surrounded by Middle Paxton Township, which comprises mountains and valleys south of the confluence of the Susquehanna and Juniata rivers. From south to north, the mountains in the township are Blue Mountain, Second Mountain, Third or Stony Mountain, and Peters Mountain. There are currently 4 red-hot tax lien listings in Dauphin, PA.